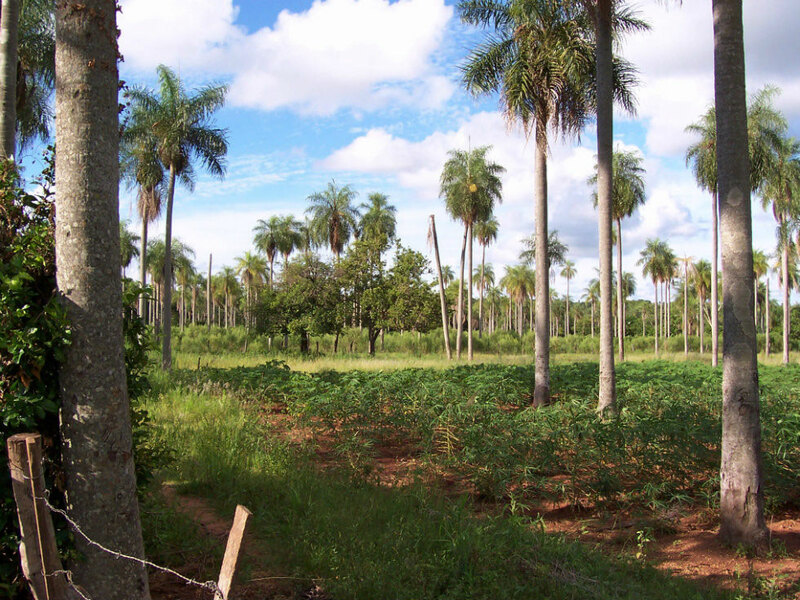 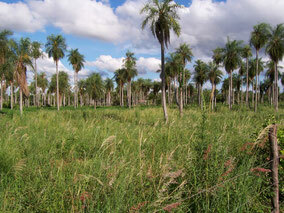 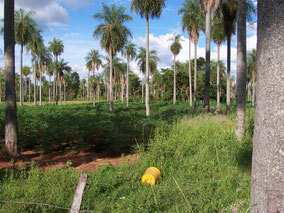 Three hectares located in a good zone, five minutes from Atyra and 10 minutes from Caacupe. 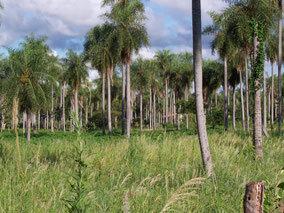 Beautiful property located along a small road. 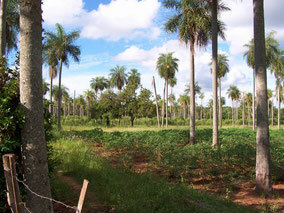 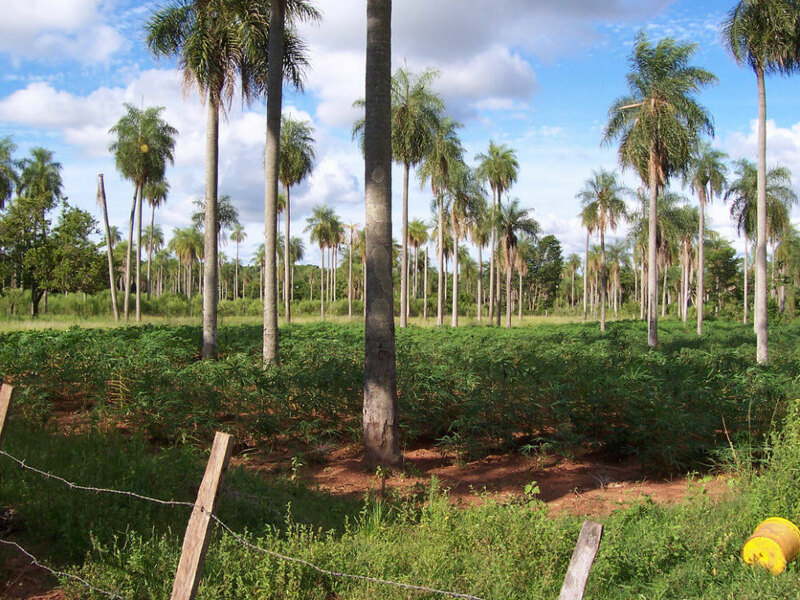 Level and fertile land ready for any type of cultivation, or construction. 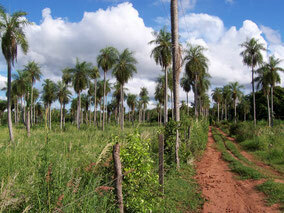 Located 100 meters from a principal road, and 1 km from the asphalt road which runs from Cruz Perigrino to Atyra. Connection to public water and electricity.